The system was installed and implemented in a production facility in the People's Republic of China run by a Hong Kong fabric manufacturer, Lai Tak Holdings Limited. 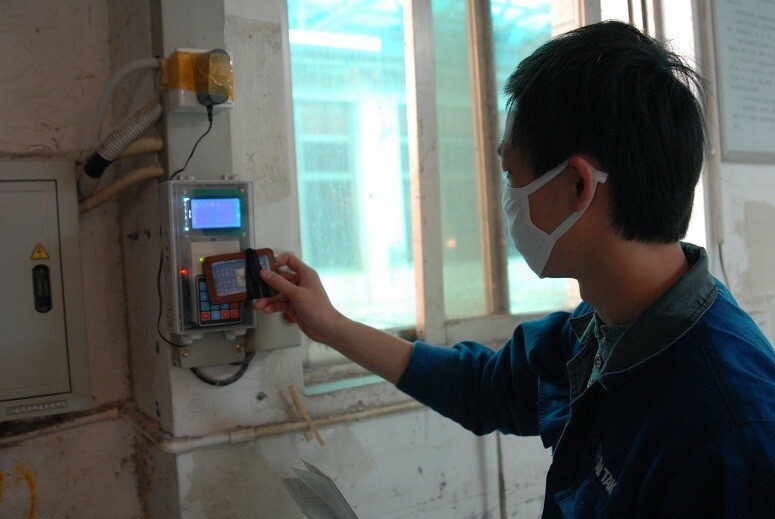 The implementation includes installation of Automatic Meter Reading (AMR) devices at the meters of different machines, the Production Data Capture (PDC) unit at the machines and the wireless sensor network in the dyeing mill. In the dyeing mill, the AMR devices are installed at 33 machines and table 1 shows the quantity and the types of the machines. Table 1: Machines in Lai Tak dyeing mill. 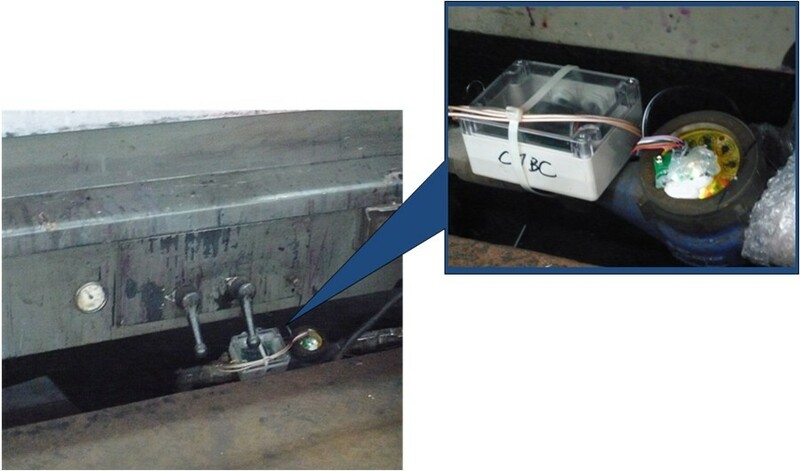 Figure 1: The AMR device for a water meter in Lai Tak dyeing mill. 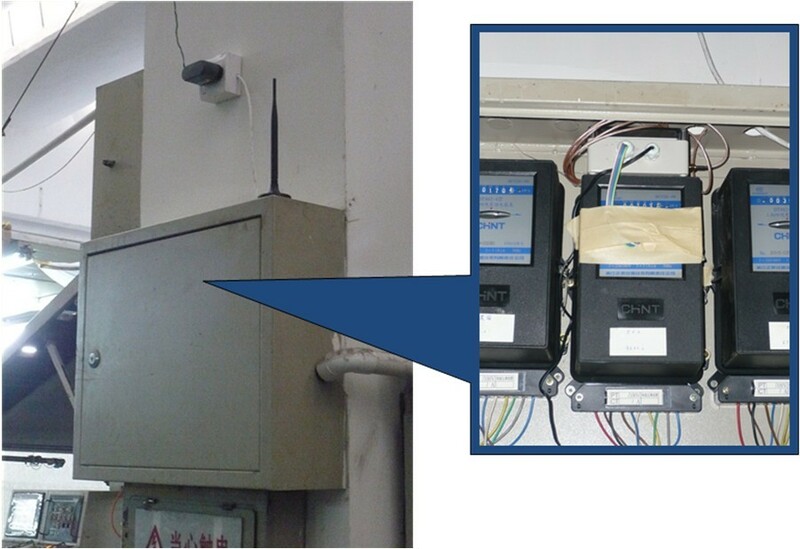 Figure 2: The AMR device for an electricity meter in Lai Tak dyeing mill. 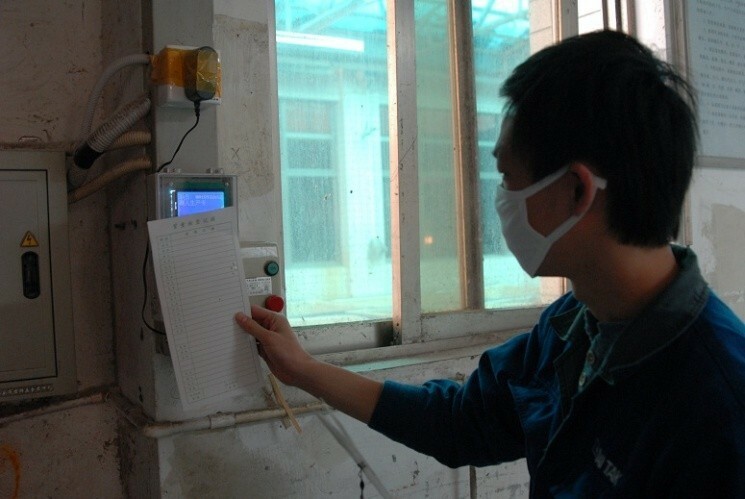 Figure3: The AMR device for a steam meter in Lai Tak dyeing mill. 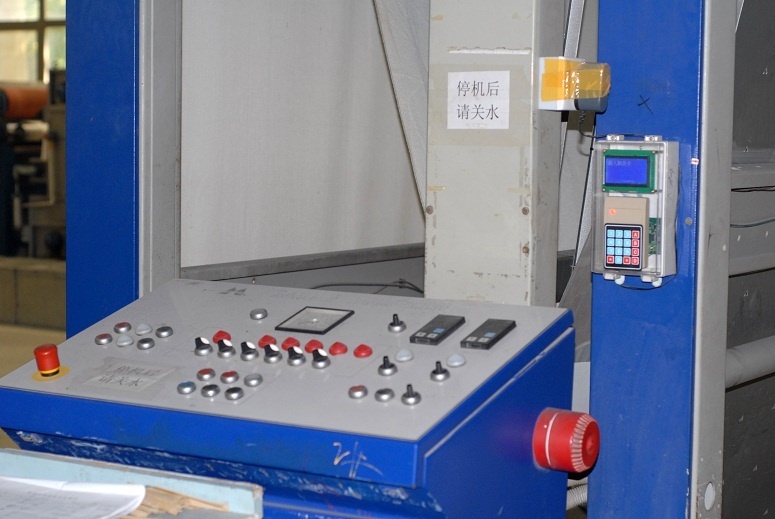 Figure 4: The PDC unit installed at a machine in Lai Tak dyeing mill. 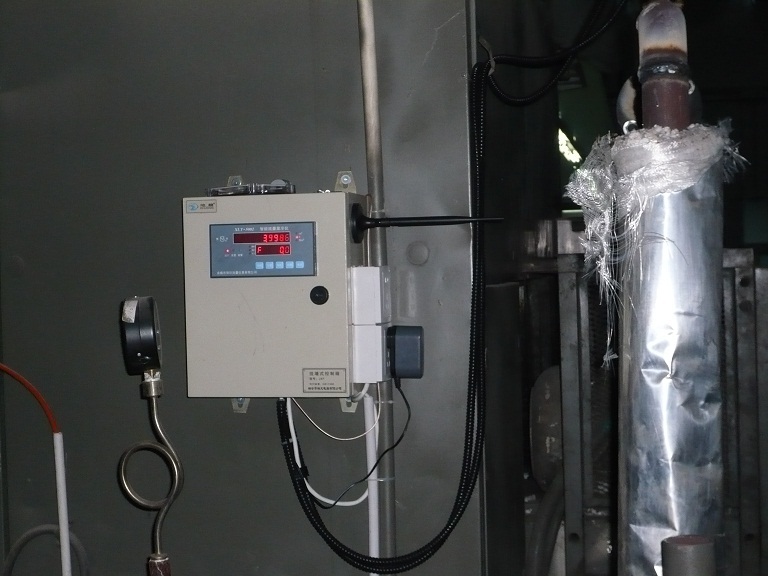 The system was installed and implemented in a production facility in the People's Republic of China run by a Hong Kong fabric manufacturer, High Fashion Group. 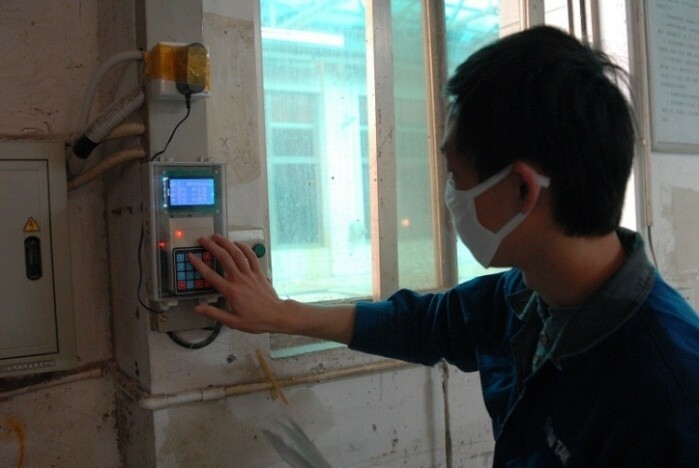 The implementation includes installation of AMR devices at the meters of different machines, the PDC unit at the machines and the wireless sensor network in the dyeing mill. In the dyeing mill, the AMR devices are installed at 27 machines and table 2 shows the quantity and the types of the machines. Table 2: Machines in High Fashion dyeing mill. Figure 5: The AMR device for a water meter in High Fashion dyeing mill. 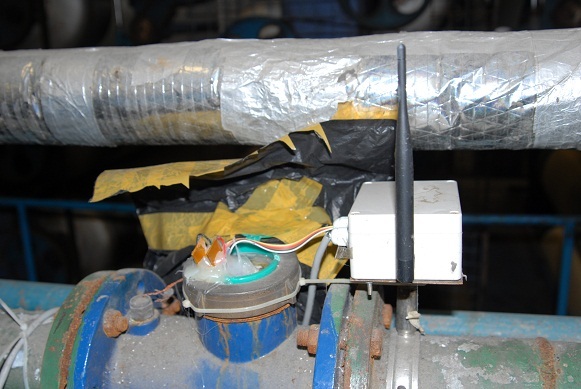 Figure 6: The AMR device for an electricity meter in High Fashion dyeing mill. 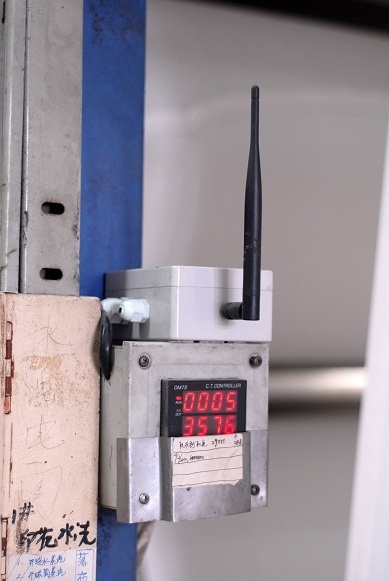 Figure 7: The AMR device for a steam meter in High Fashion dyeing mill. For each batch of raw fabric, there is a work order. Each work order is tagged with a RFID tag (in figure 8). The fabric was processed by batch that one or several rolls of fabric would be under a work order and a procedure in the workflow of the work order is completed when all fabric under it is processed by the machine. 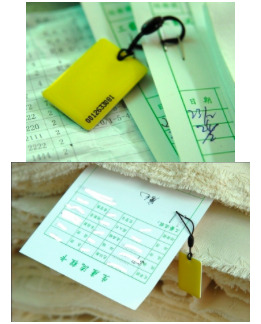 Before the batch of fabric being processed a machine, the worker would present the staff card and the RFID tag on the PDC unit installed at the machine (“check-in”). When the fabric is check-in, the AMR devices start to capture the water, electricity and steam meter reading continuously. Figure 9 and 10 show how a worker presents a staff card and RFID tag on the PDC unit respectively. After processing the fabric, the worker presents the RFID tag to the PDC unit again (“check-out”). 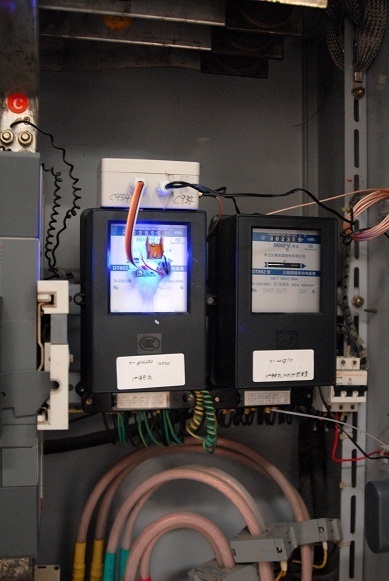 For some process and operation, the worker may input some data into the system through the keypad of the PDC unit (figure 11). Figure 8: The RFID tag is attached on the work order. Figure 9: A work presents the staff card to the PDC unit. Figure 10: A work presents the RFID tag to the PDC unit. Figure 11: A work input data via the keypad on the PDC unit.